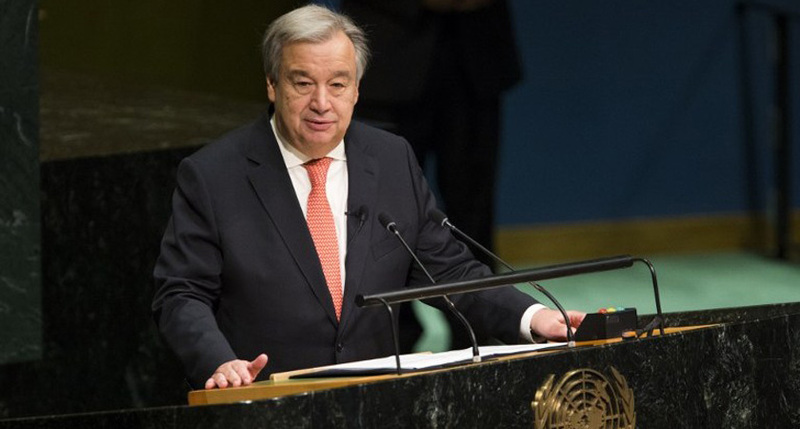 United Nations Secretary-General Antonio Guterres said Tuesday that there has been a “quantum leap” in relations between the world body and the African Union and he hopes this can translate into progress on some of the continent’s biggest challenges. 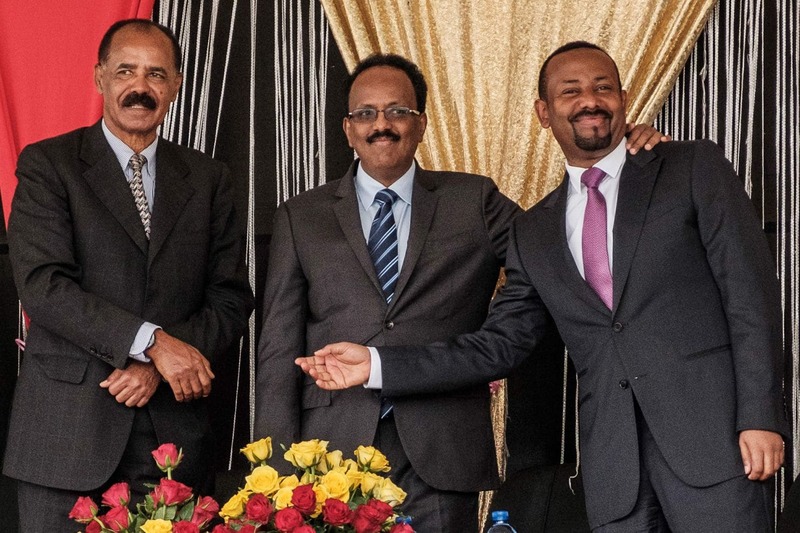 Peace in the Horn of Africa. The driving force was the peoples’ yearning for peaceful coexistence and fraternal cooperation. “We see negotiations between Djibouti and Eritrea, and we see reconciliation between Eritrea and Somalia that already took place,” Guterres said. 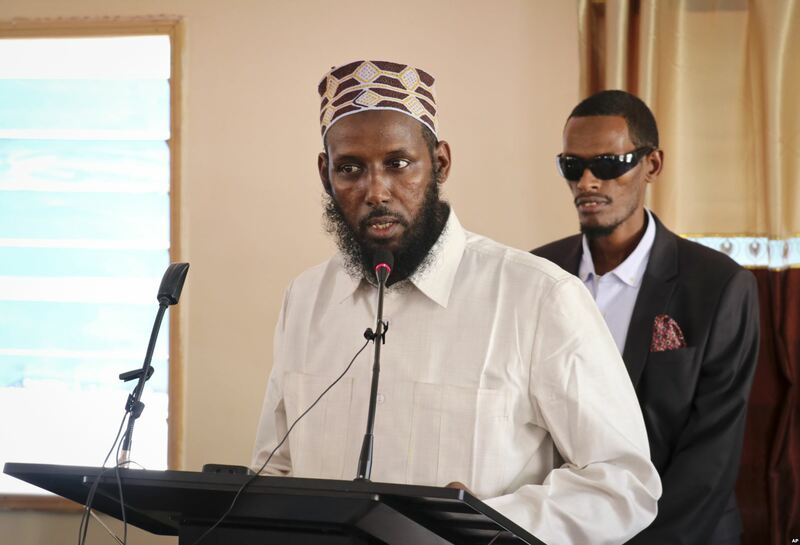 Mukhtar Robow, once deputy leader of Africa’s deadliest Islamic extremist group the al-Shabab, speaks at a press conference about his candidacy for a regional presidency, in Baidoa, Somalia, Oct. 10, 2018. 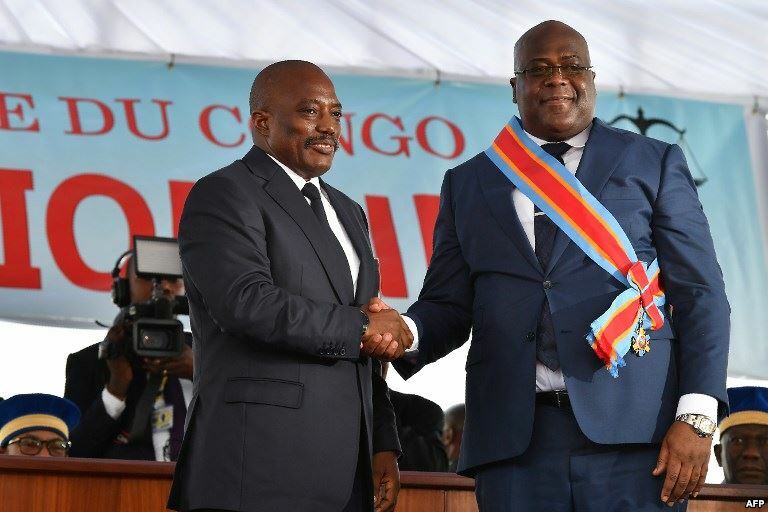 Democratic Republic of the Congo’s outgoing President Joseph Kabila, left, shakes hands with newly inaugurated President Felix Tshisekedi after he was sworn-in in Kinshasa, Jan. 24, 2019. “We consider that what’s important now after the elections, with the new government, is to create the conditions for inclusive dialogue among all the parties, and to make sure that we have a transition of power that allows for the country to move ahead and we will be supporting the country to move ahead,” the secretary-general said.